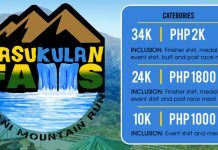 Speedgoat Challenger brings you varying surfaces, terrains and scenic backdrops of Timberland Heights, San Mateo, Rizal on March 17, 2019 as you test your mettle on the trails. 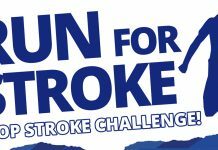 The event gives you a short but scenic 8K route, a moderately challenging 12K distance and a 21K for those who prefer the longer distances. 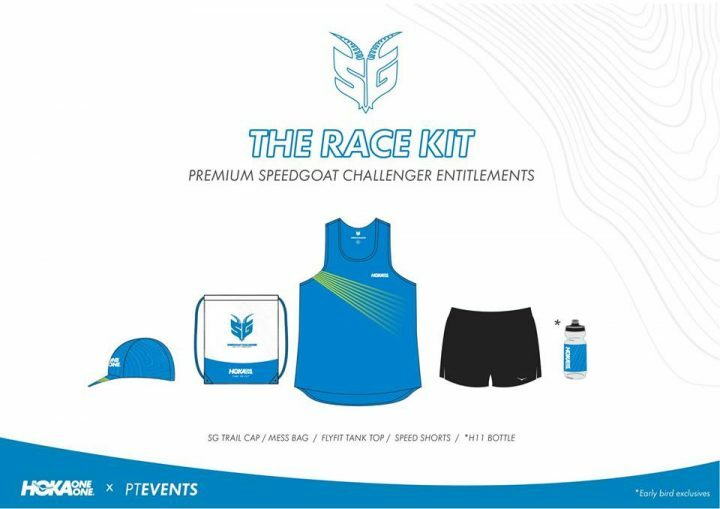 Speedgoat Challenger brings the “Go Everywhere, Run Everything” Character of Hoka One One Speedgoat in a race. 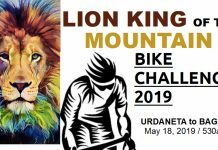 The race tests the versatility of each runner on the trails with the variety of trail surfaces and rolling terrain of Timberland Heights, which are both run-able and scenic. Yes, it’s a fast course that could be good to set a new personal record on trails yet still be a feel-good trail that’s going to be refreshing for newbies in trail running. 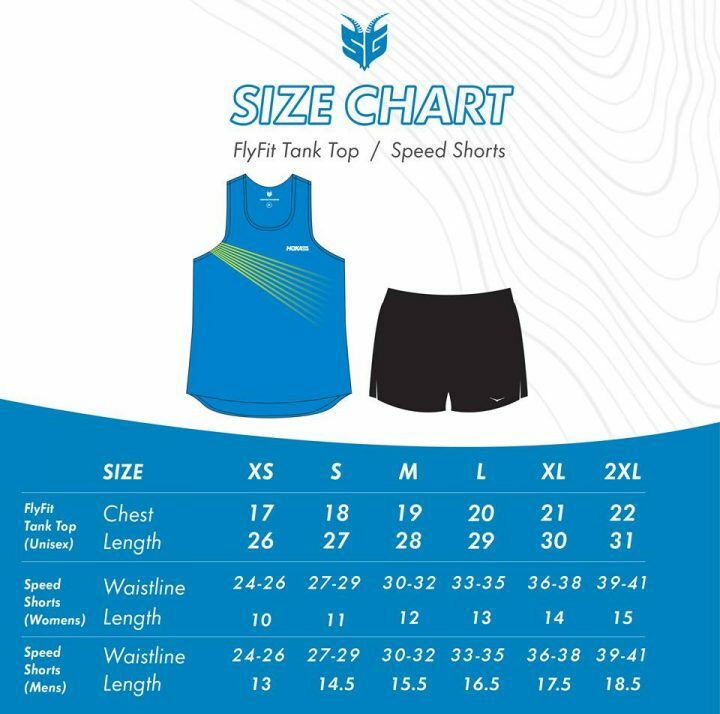 Hoka One One Philippine Ambassadors Joseph Sibal and Noy Gentoleo takes the helm of race directorship as they take their broad range of experience of trail running into the event. 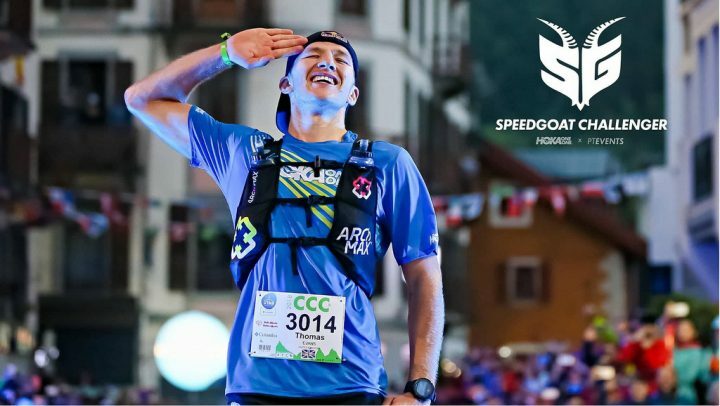 Joseph Sibal is a UTMB Finisher and is a veteran of several international running event while Noy Gentoleo is a consistent podium finisher on both road and trail events. 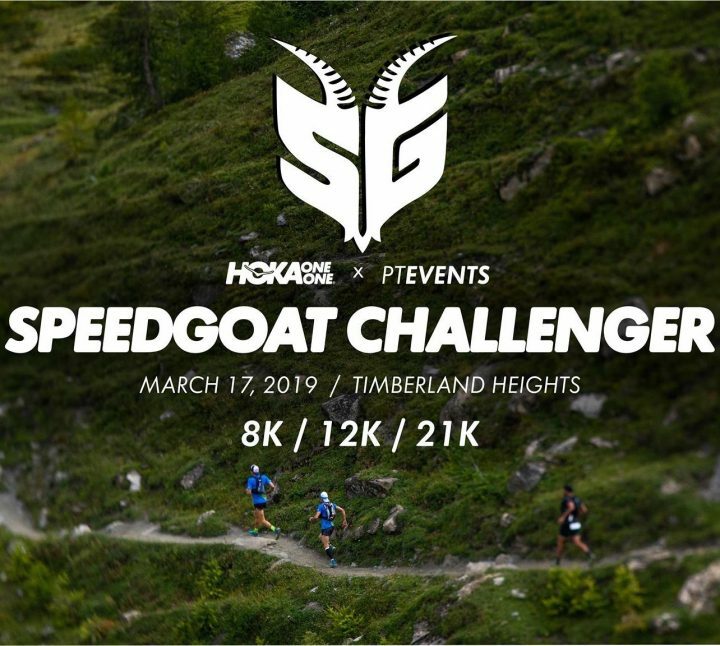 It’s definitely Time to Fly on March 17, 2019 for the very first Speedgoat Challenger. We challenge you to bring you’re A-Game and enjoy a round of Trail Running.